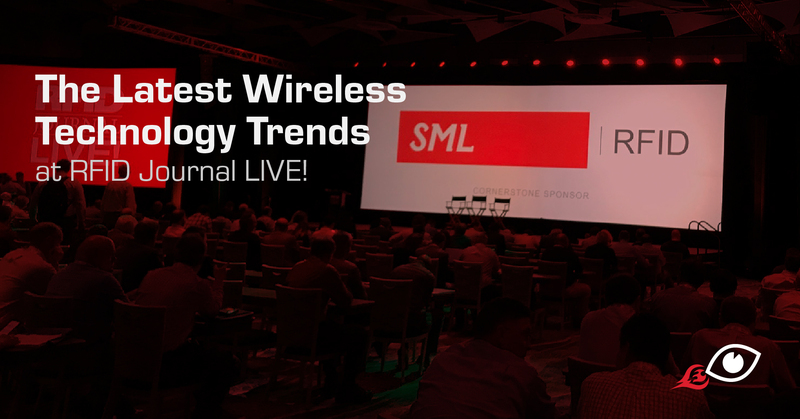 We are looking forward to attending 2018 RFID Journal LIVE! Show and MRO Americas Show in Orlando Florida April 10-12th. Yes, we will be walking twenty thousand steps a day as we try to support our clients at both shows. Please let us know if you will be attending so we can arrange a time to talk since we don’t have a booth!